The battle continues among the two brute Americans, the Camaro and the Mustang. 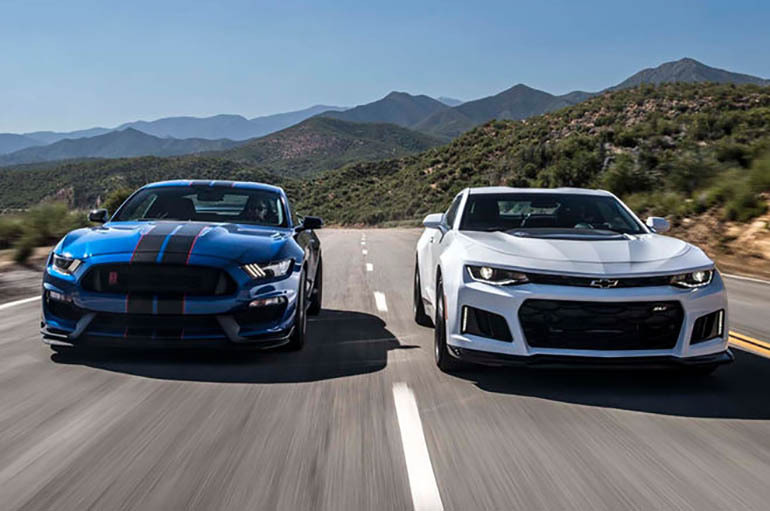 Though, this time, Motor Trend takes on the upper echelon of the brethren, the Camaro ZL1 with its supercharged 650 horsepower and 650 lb-ft of torque V8, and the new Ford Shelby Mustang GT350R with its 526 horsepower and 429 lb-ft of torque from its unique flat plane crank naturally-aspirated V8. Which one is crowned champ? Check out the video below to find out.